Computer Guided Surgery is an innovative new technology that allows our doctors to perform virtual implant surgery prior to the procedure. 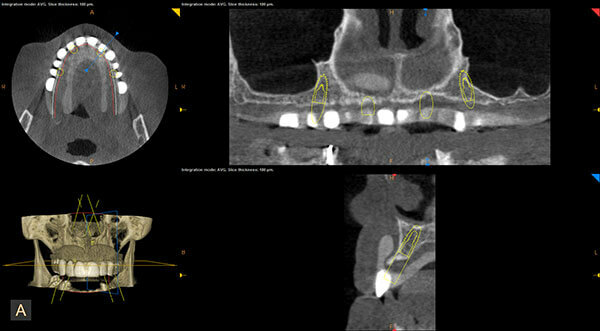 Using 3D computerized imaging, the doctor can visualize the anatomy of the patient’s jaw and plan the exact placement of the implants. 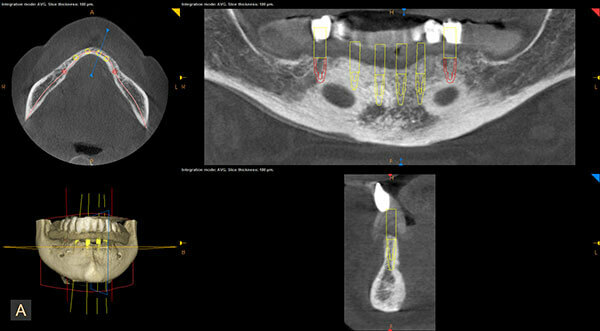 This technology also helps provide important information about bone quality and quantity before surgery begins. This advance knowledge helps our doctors to prepare for implant surgery and anticipate the necessary treatments, thus reducing the length of surgery and improving overall recovery times.